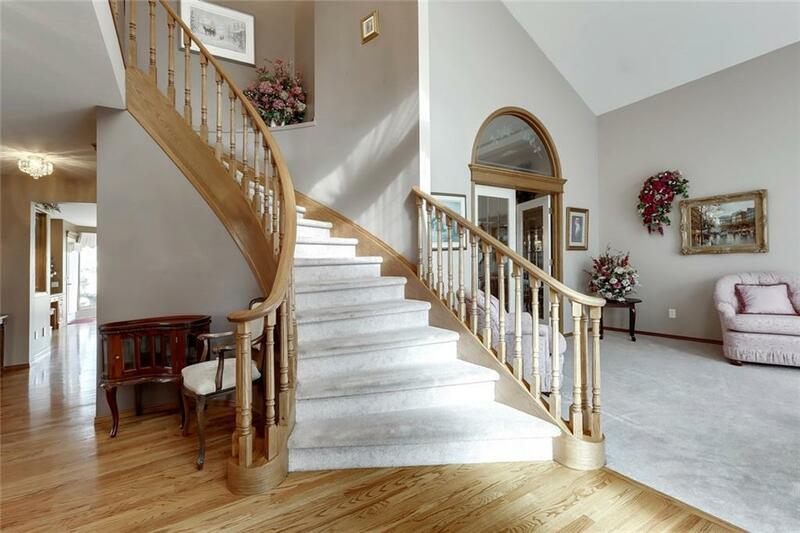 Custom built 2 storey California Home on a Whisper QUIET street in EVERGREEN ESTATES! 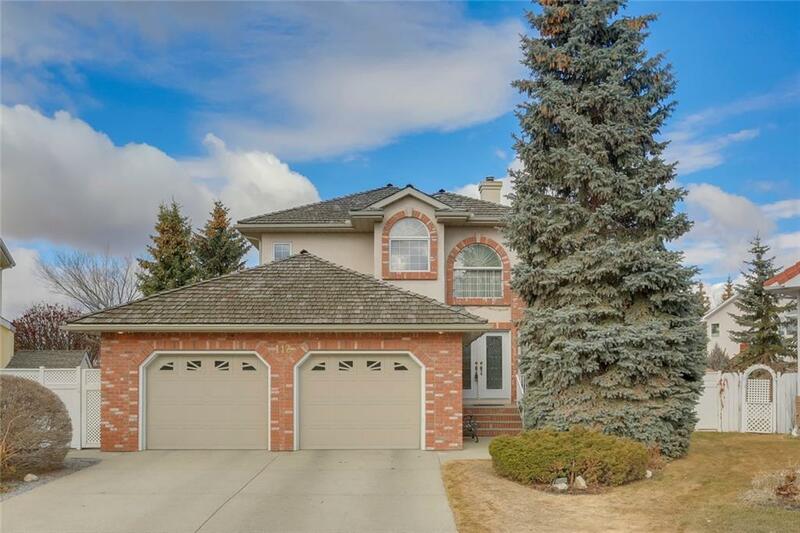 This property sits on an unbelievable 1038 m2 pie lot (11,172 sq ft) backing on to large park that connects to Fish Creek Park. OUTSTANDING FLOOR PLAN w/over 3835 sq ft of developed space FEATURING:5 bdrms, grand 2 storey foyer, hardwood floors, main floor laundry & den w/custom cabinets, chefs kitchen complete w/large island, breakfast bar, walk in pantry & granite countertops, large main floor living room complete w/fireplace and sit down work area & large formal dining rm w/french doors complete the main level. 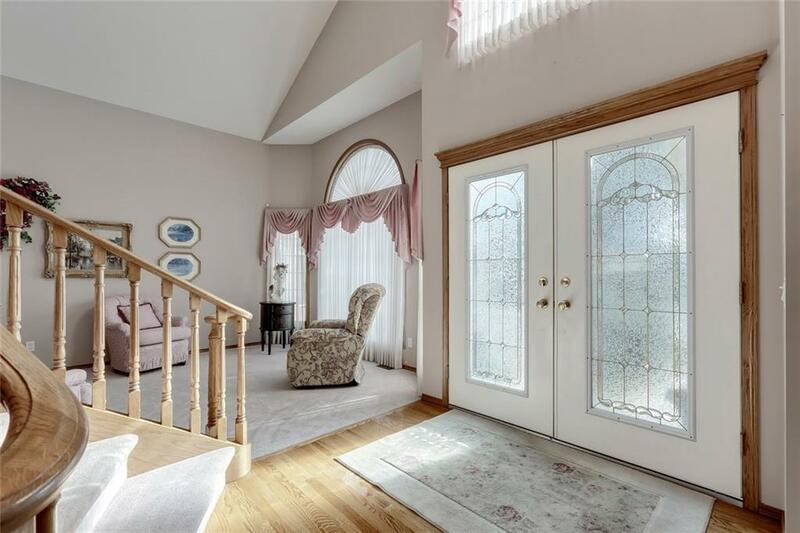 Upstairs is a dream-like master suite w/ fully upgraded en-suite, two bedrooms & four-piece bathroom. Downstairs is fully developed w/in-floor heating, family room, two bedrooms, plenty of great storage space and 3-piece bathroom. The massive West facing pie lot features maintenance free large deck, custom stone landscaping & garden area w/shed. 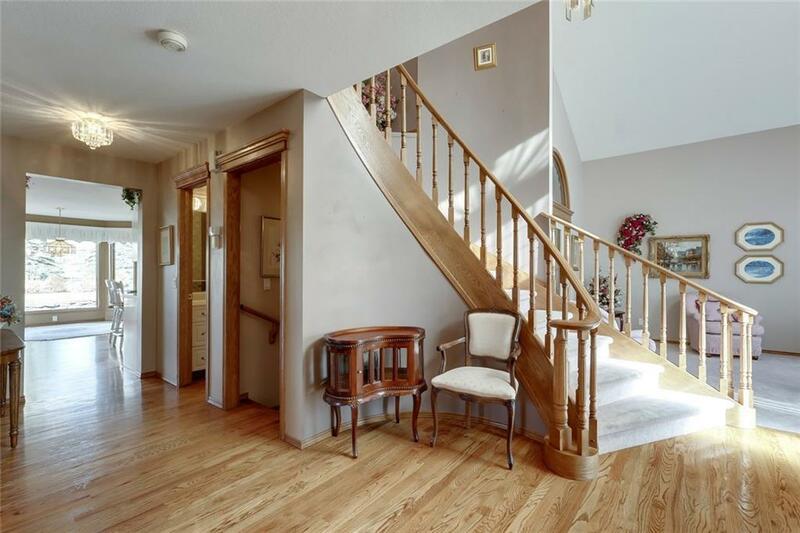 Locations & homes like this rarely come available. Call today.